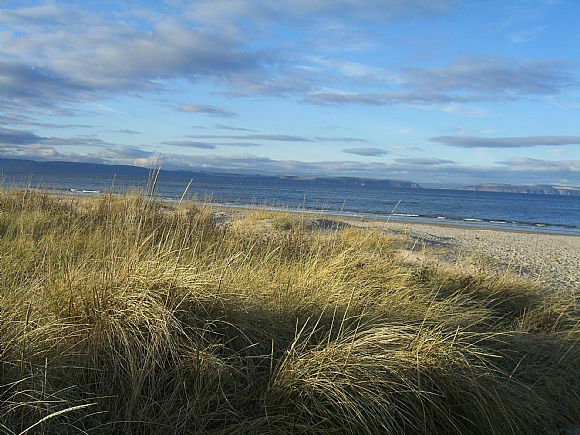 Nairn District is centred around the town of Nairn which sits beside the Moray Firth, around 15 miles to the east of Inverness. 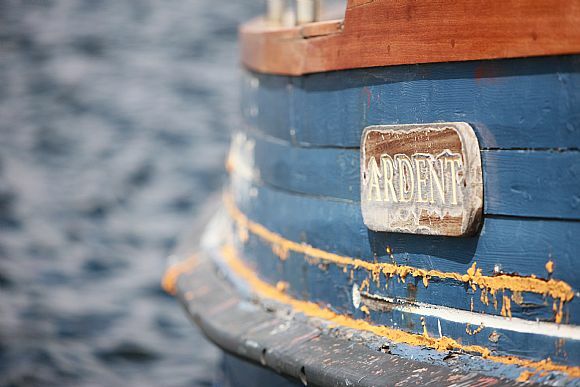 The town of Nairn itself has a population of over 12,000, Nairn District also incorporates several other smaller settlements including Ferness and Piperhill. The area is served with good transport links. Inverness is around 25 minutes drive (via the A96). Glasgow and Edinburgh are just over 3 hours away (via the A9), while Aberdeen is around 2 hours drive (via the A96). Nairn district is served by the Inverness Airport at Dalcross, around 15 minutes drive from Nairn. The airport provides international and UK flights. There is also a train station at Nairn with a rail line that runs east to Aberdeen and west to Inverness. 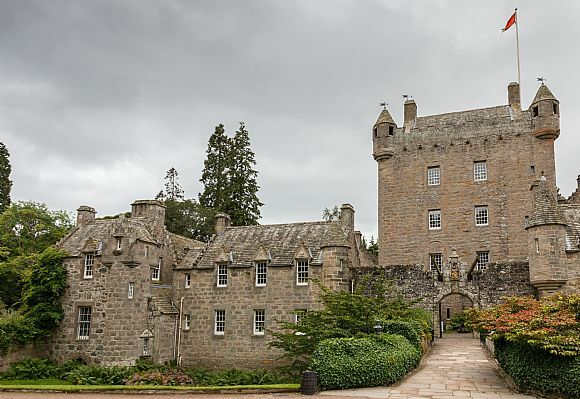 Nairn is a bustling town with a wide variety of attractions that appeal to both visitors and locals, particularly in the fields of arts and culture. The town hosts a yearly Book and Arts Festival in August and September which attracts speakers and performers from around the world. The area also boasts a number of excellent pubs and restaurants and award winning beaches. From the mid 19th century Nairn became a popular resort and holiday town and many of its impressive buildings date from this period. Charlie Chaplin used to holiday regularly in Nairn and it remains a popular tourist destination today. It is also one of the driest locations in Scotland due to the shelter of surrounding mountains.